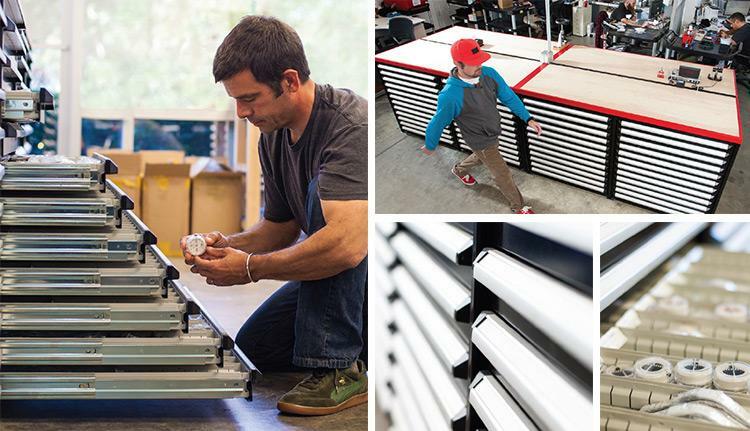 FSS’s high density storage cabinets are heavy-duty shelves with fronts, sides and backs for parts protection and efficient compartmentalization. 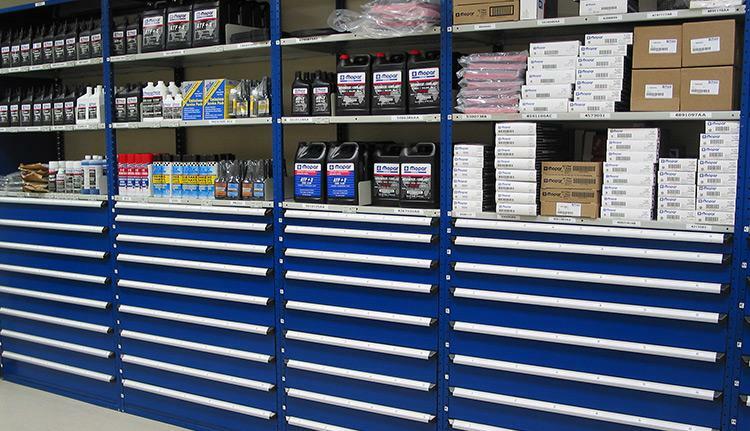 Our high density storage cabinets significantly improve storage space efficiency of new or existing FSS shelving units. 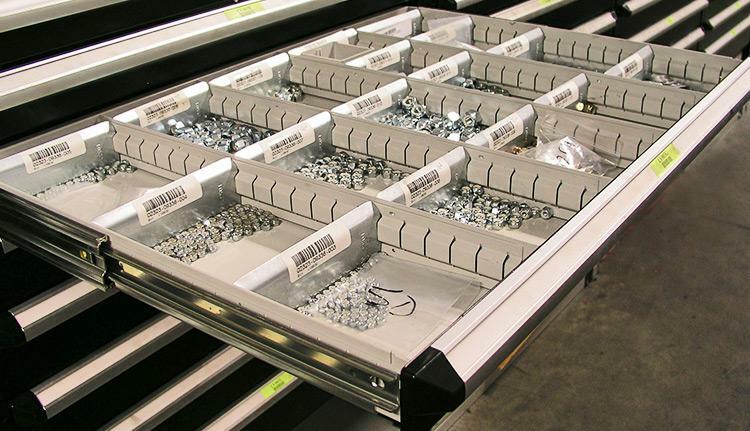 For simplicity, any FSS drawer and drawer interior can be ordered as a complete assembly using only one part number. This includes the drawer, handle with integral label, ball bearing slide suspension system, factory installed partitions and essential dividers.